The cabinet of ministers chaired by President Hassan Rouhani approved on Sunday a bill, according to which, children born to Iranian mothers and foreign fathers are permitted to receive Iranian citizenship. 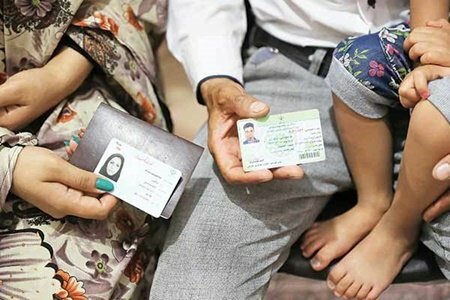 They are also allowed to get ID cards based on mother’s request before the age of 18 and their own request after the age of 18, IRNA reported. A campaign was launched a few years ago to change the law, under which only Iranian men could pass their nationality to spouses or children. In recent years, the campaign to abolish the law was given an unexpected boost following the death of Maryam Mirzakhani, an award-winning Tehran-born mathematician who died of cancer in the United States on July 14, 2017. Mirzakhani’s only daughter, Anahita, has a Czech father and was thus ineligible for Iranian citizenship.